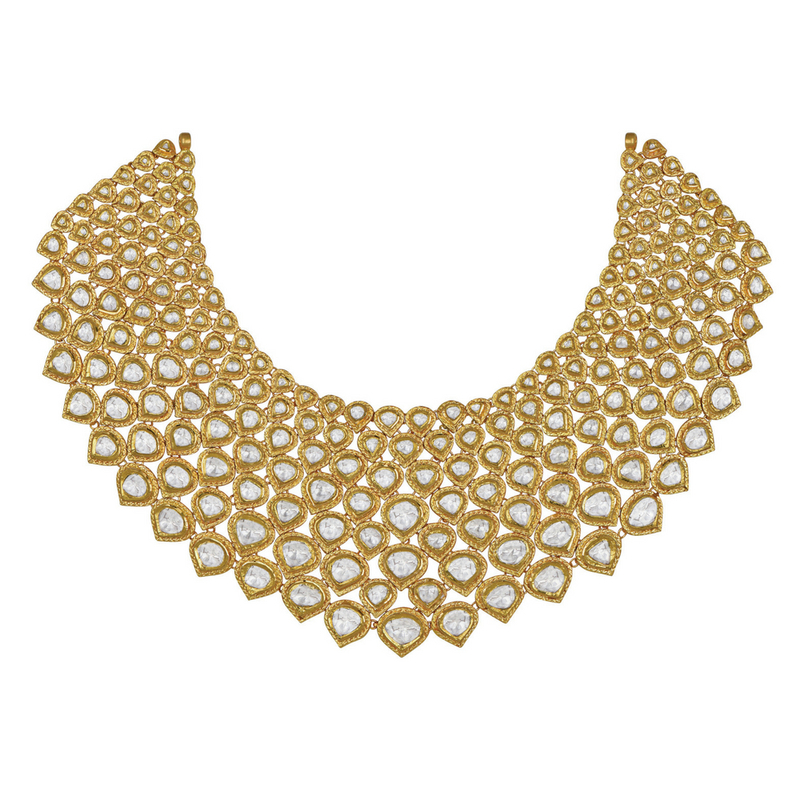 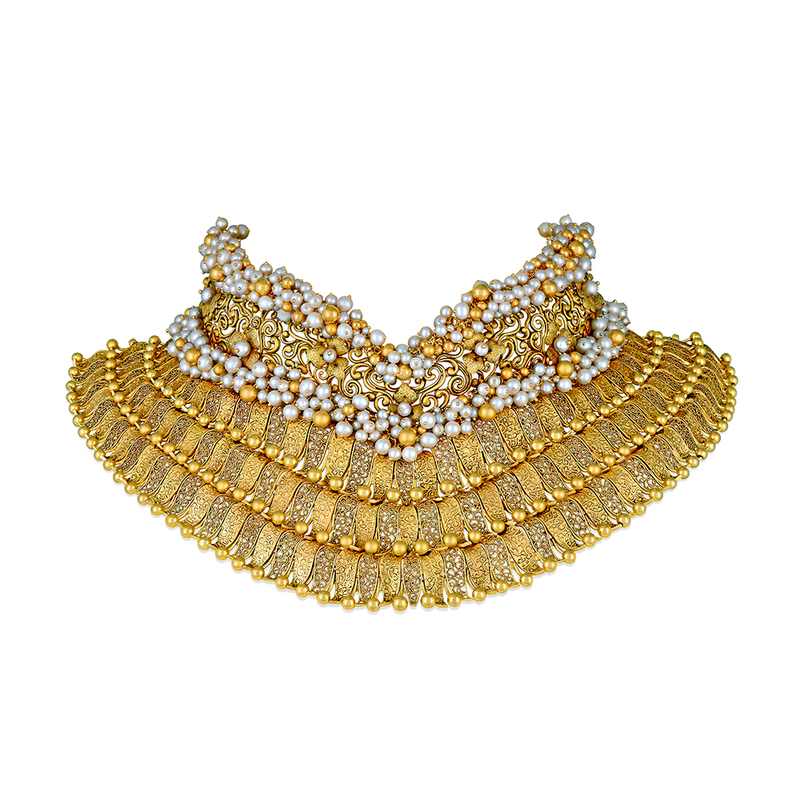 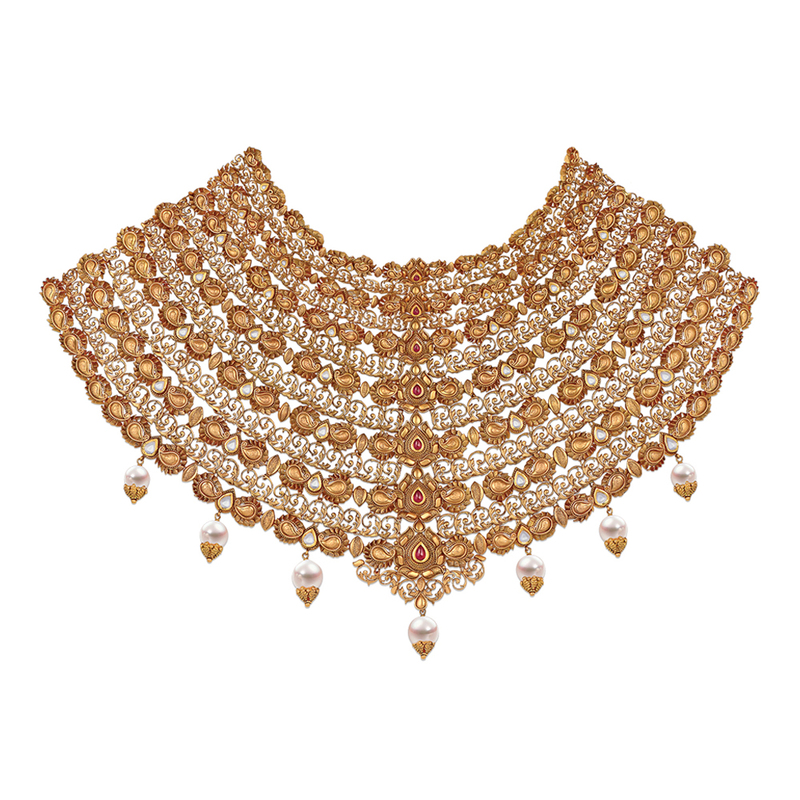 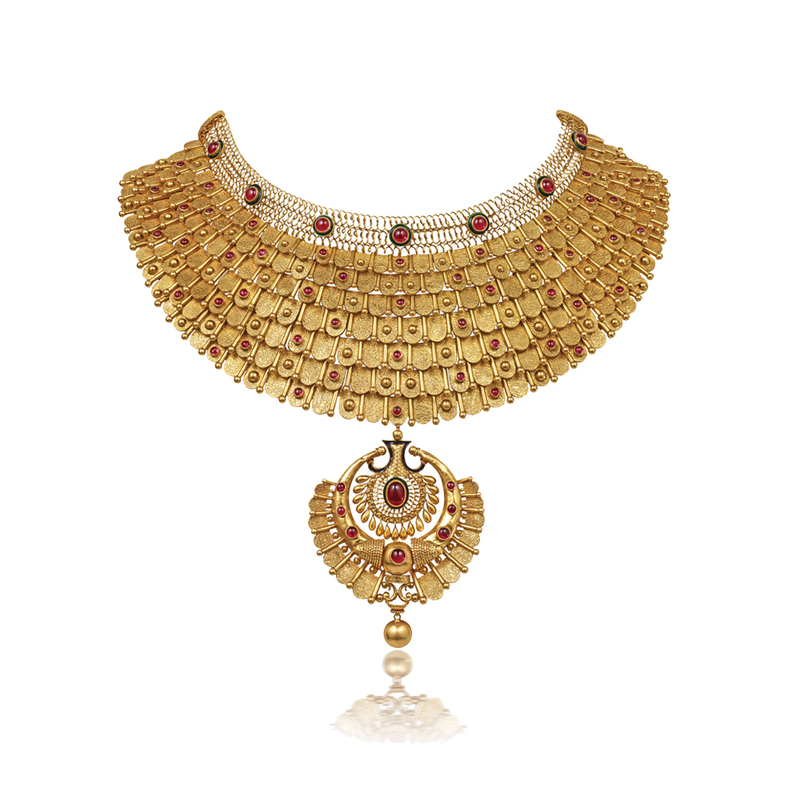 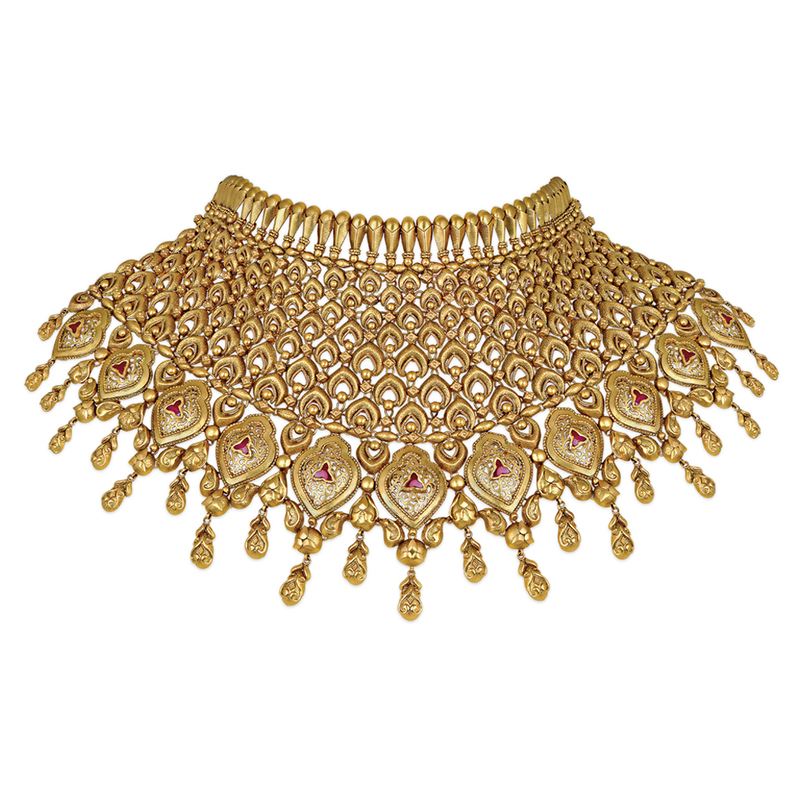 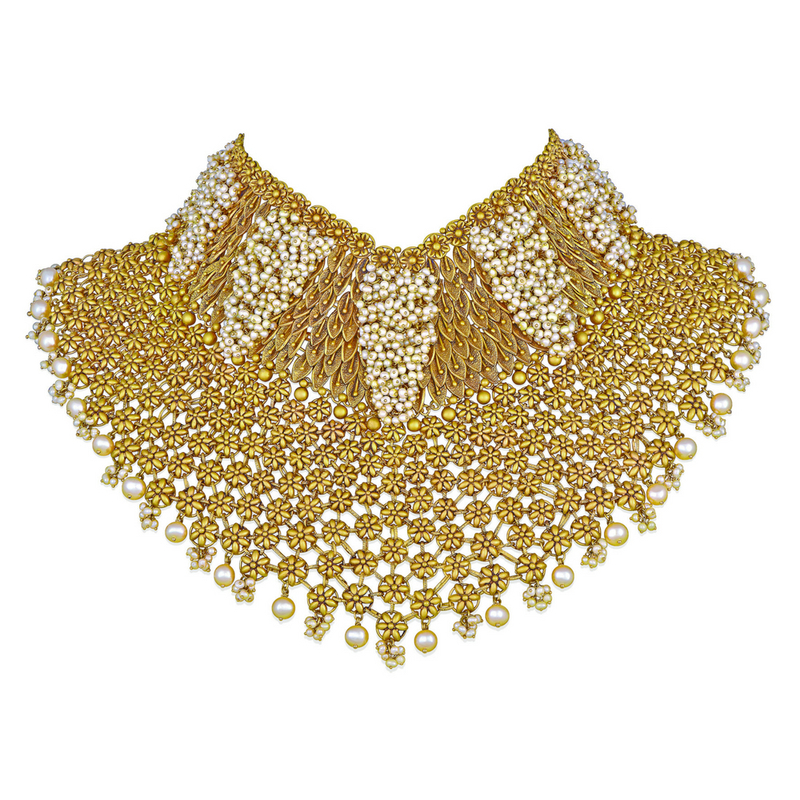 Showstoppers are the ultimate nod to glamour and the finest in handcrafted, exquisite bridal gold jewellery. 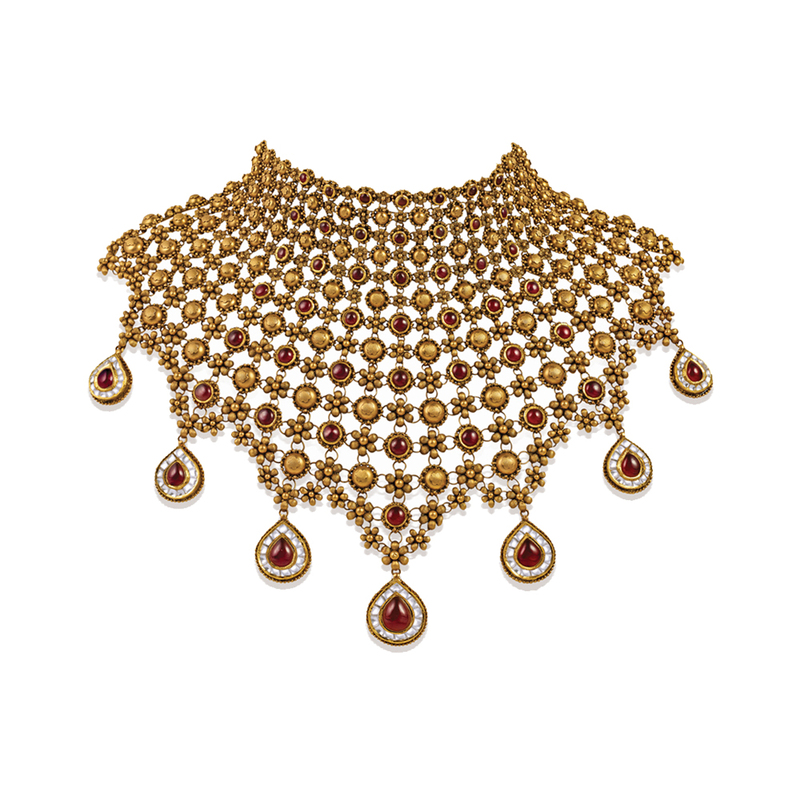 Magnificent and elaborate, the Azva showstoppers feature exclusive contemporary jewellery designs that narrate the story of the wedding vows. 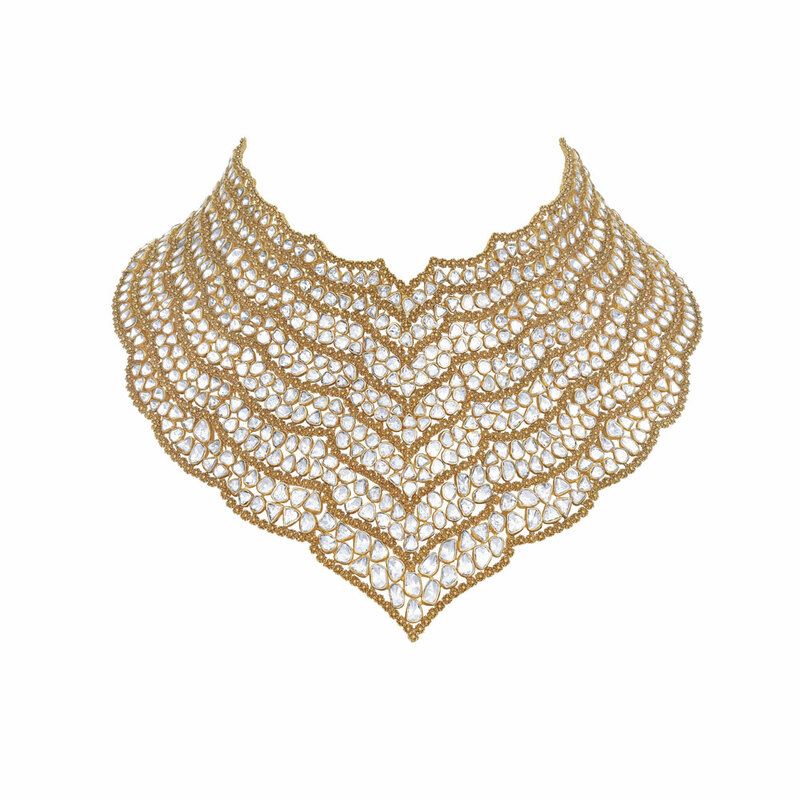 Bold contemporary motifs engraved in gold blend breathtakingly with dainty filigree to entice. 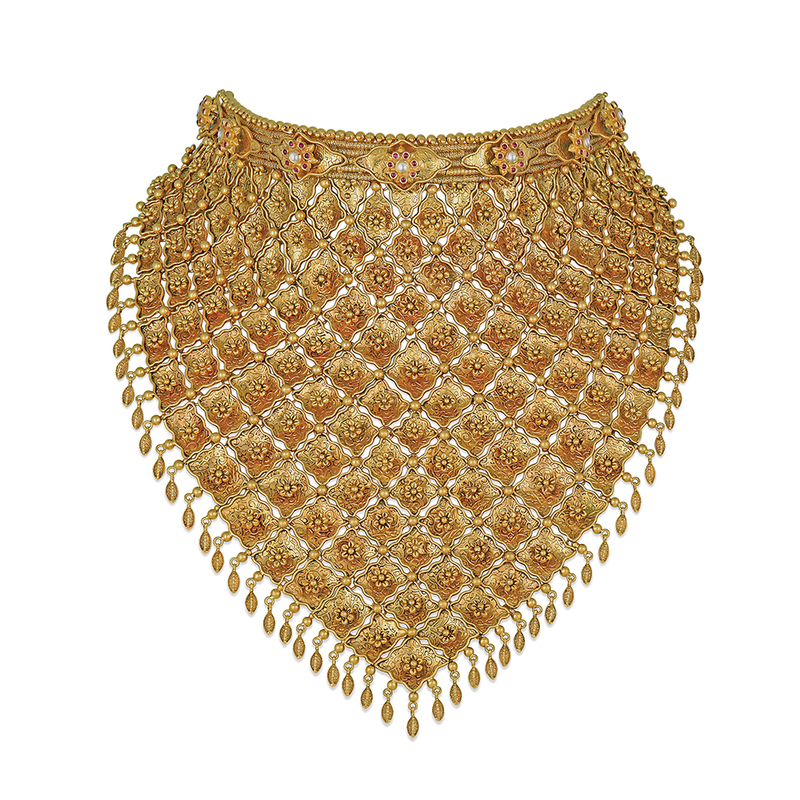 Each piece is elaborate and intricately detailed. 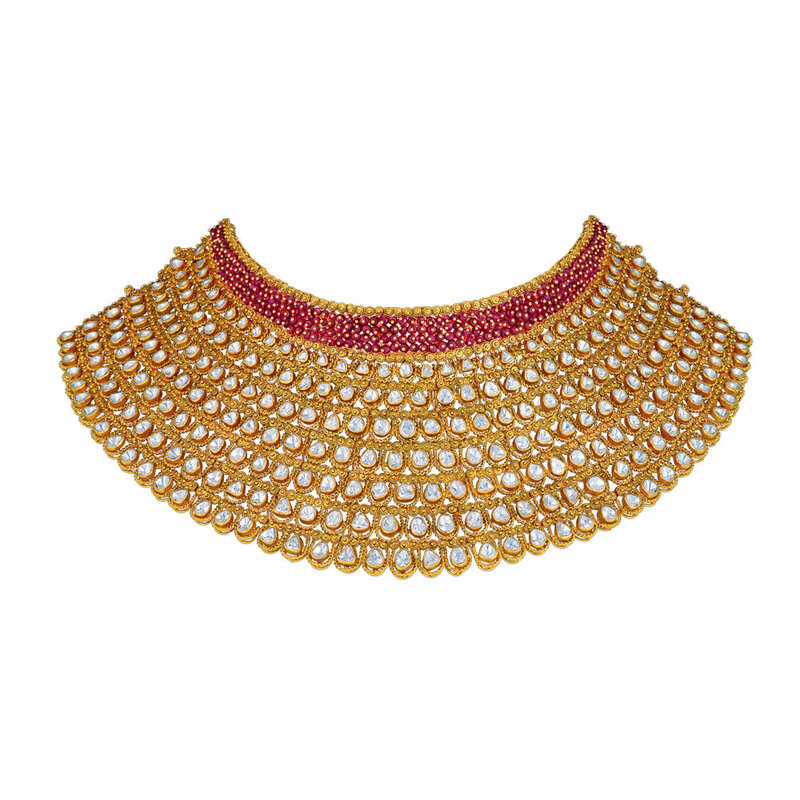 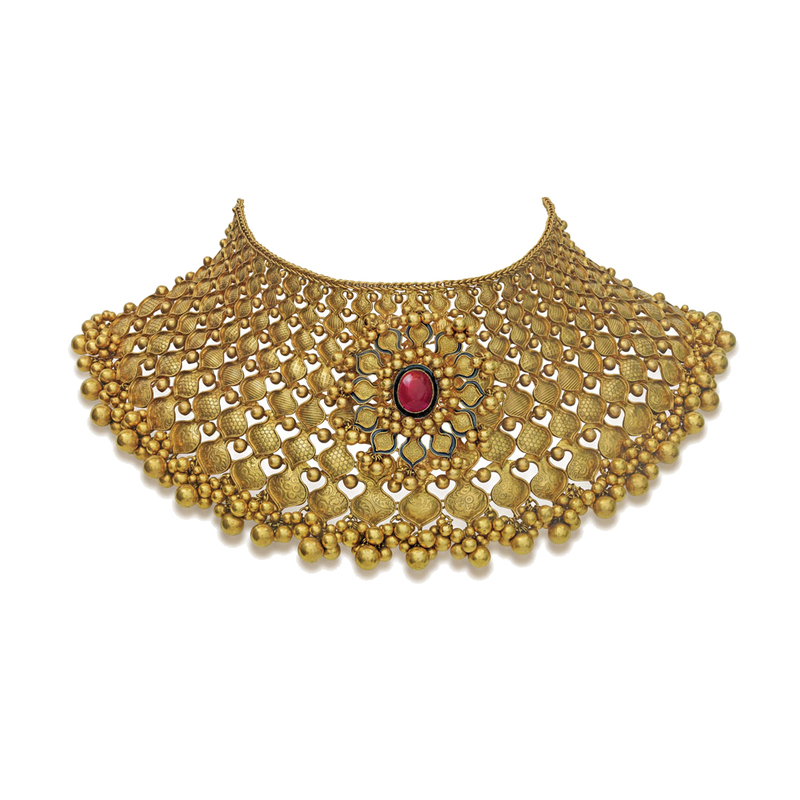 With precious polki jewellery designs and enticing enamel work, Azva creates bridal gold jewellery that is modern and skillfully handcrafted. 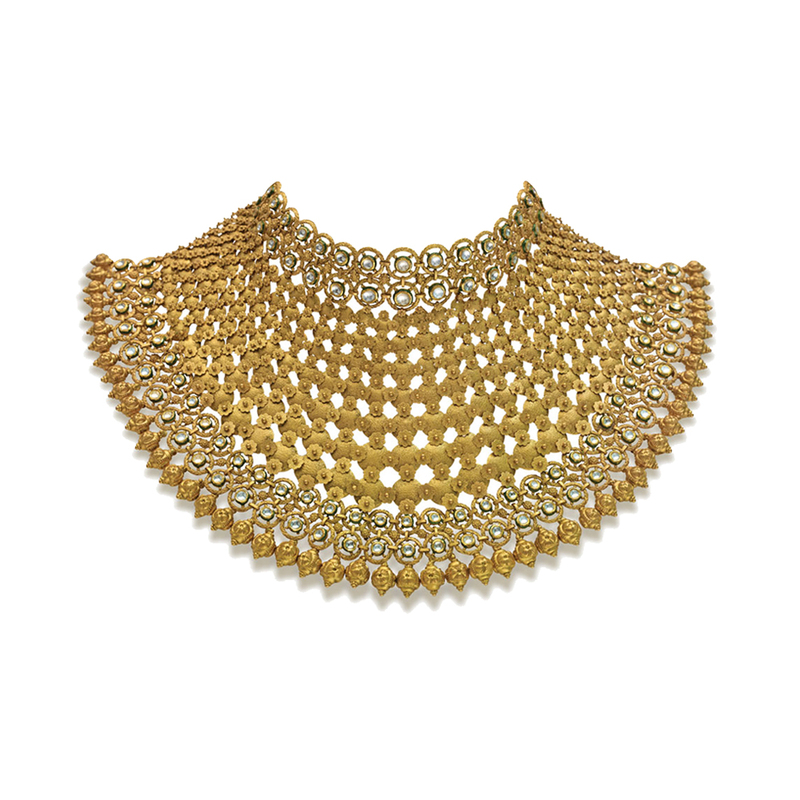 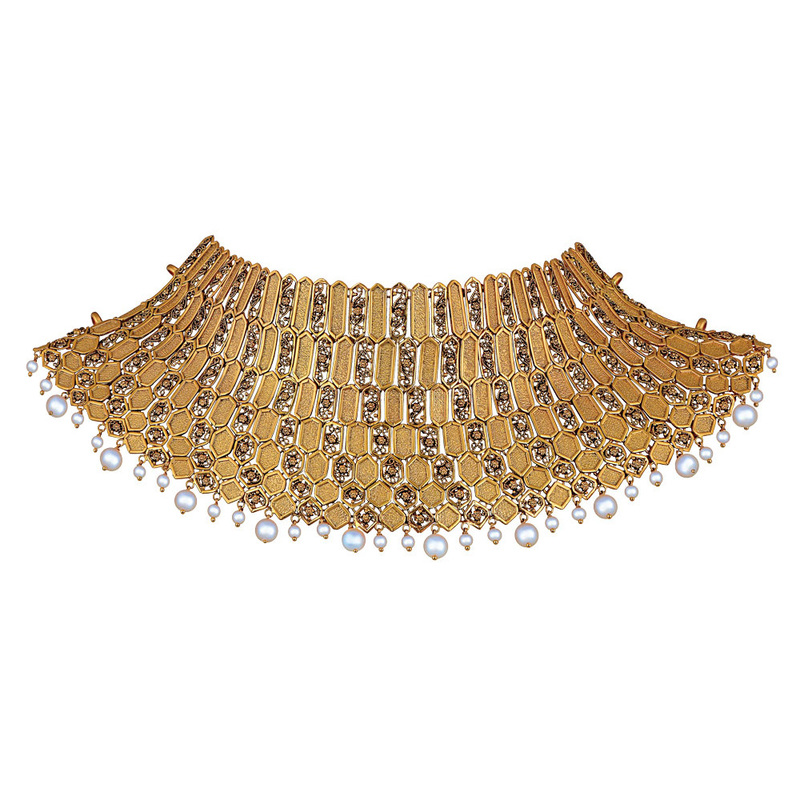 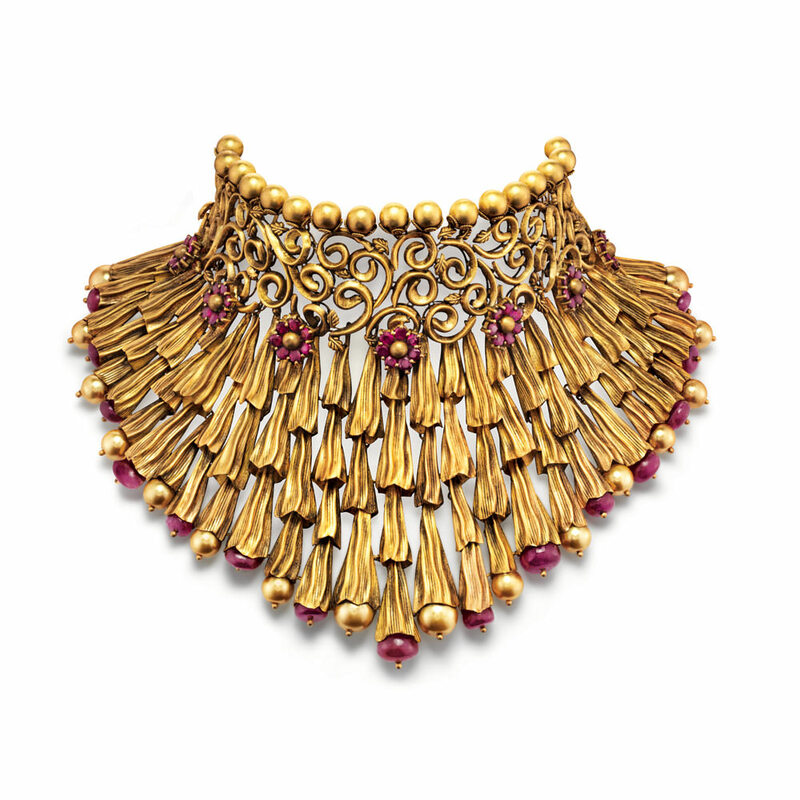 Each of Azva’s contemporary jewellery design is unique and speaks beauty in the most elegant way. 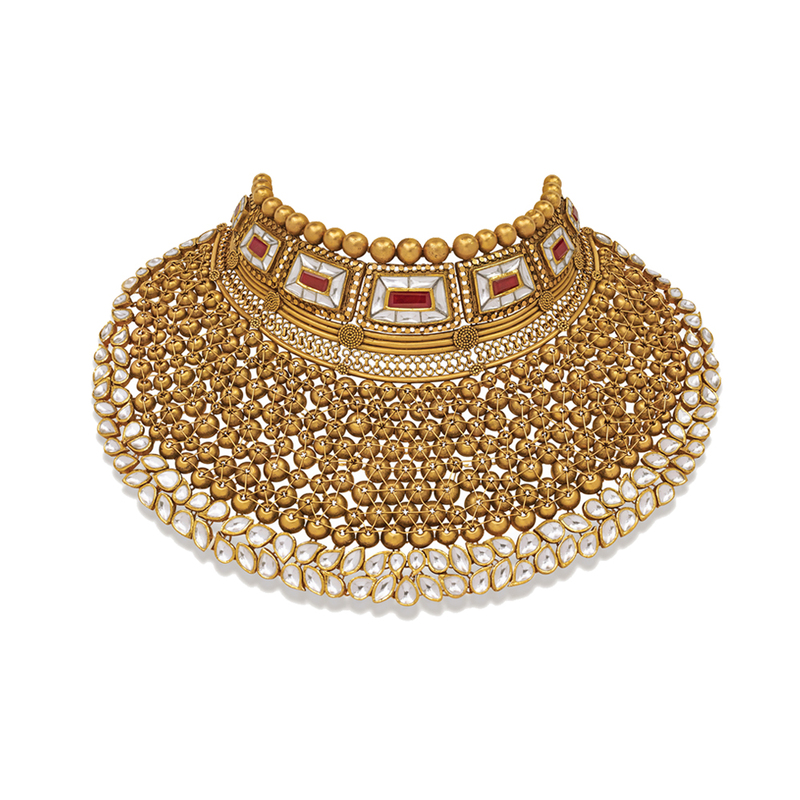 Our contemporary gold jewellery includes Polki jewellery designs with a fresh twist which makes it a piece with a life beyond lockers.